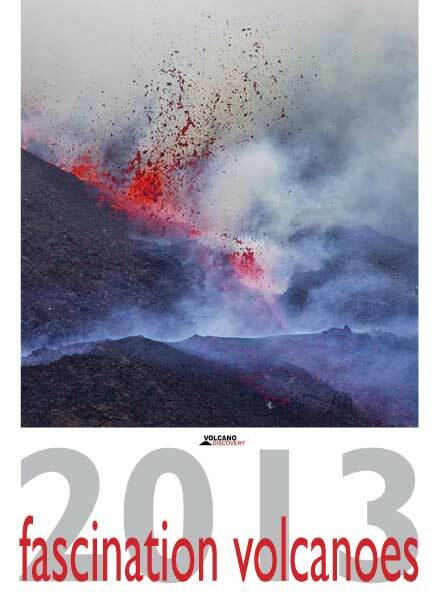 We selected 13 visually different and attractive images of volcanoes, volcanic landscapes and phenomena taken during volcano tours over the past few years. 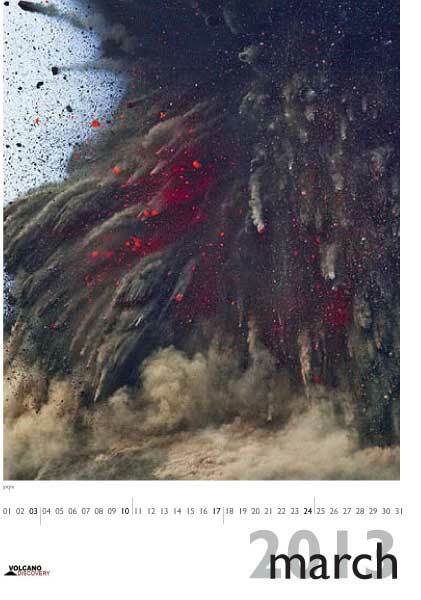 Each photo comes with a short description. 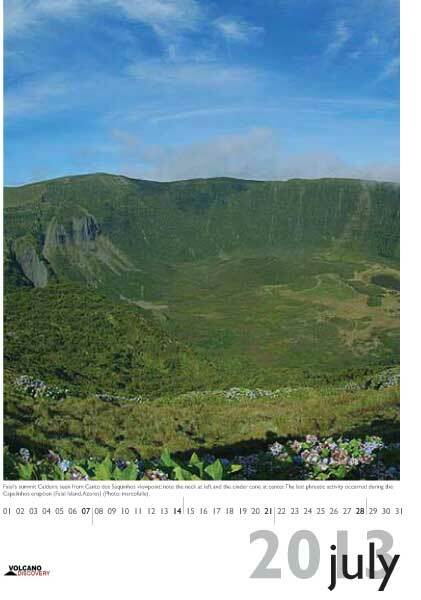 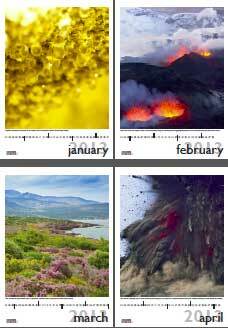 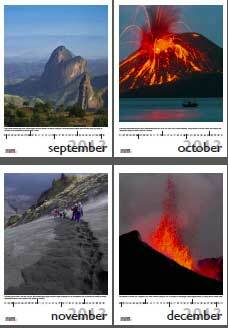 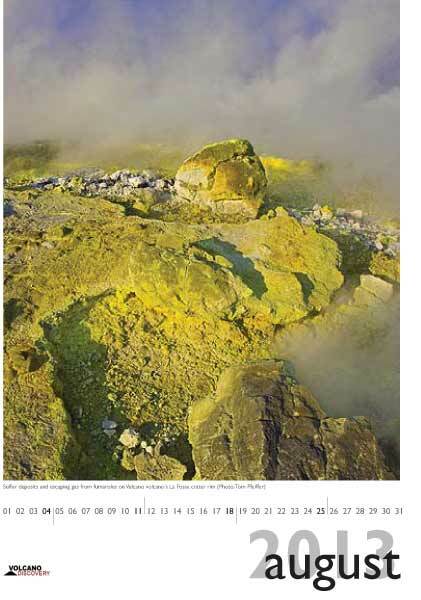 If you are in love with volcanoes, if you're looking for a nice present, or - if you are looking for a nice and small calendar actually that shows the order of days and weeks in the year in each month... this might be for you.